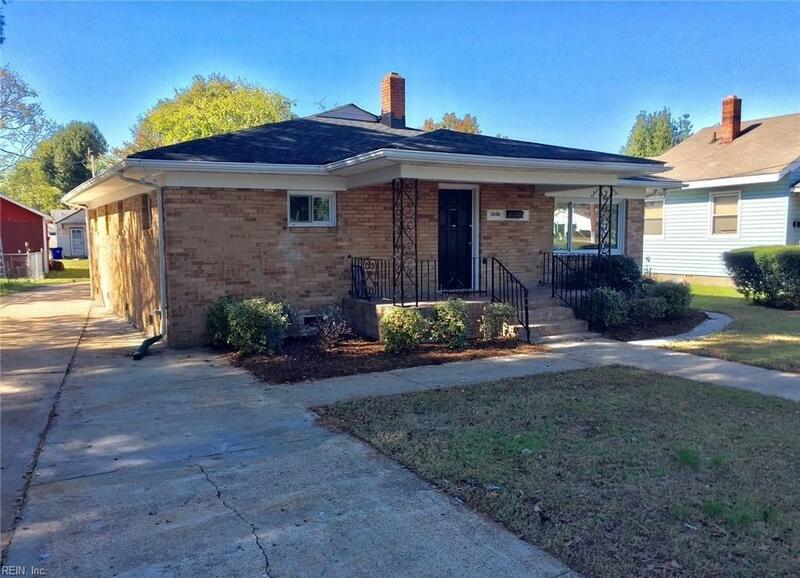 Renovated all brick ranch home with 3 bedrooms 2 baths and a large 2 car detached garage. 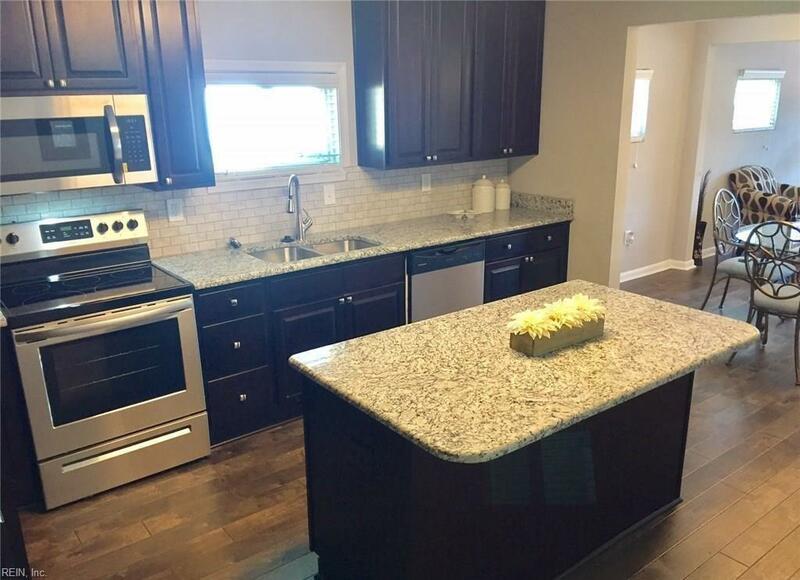 Updated kitchen with granite countertops, new cabinets, and stainless steel appliances. 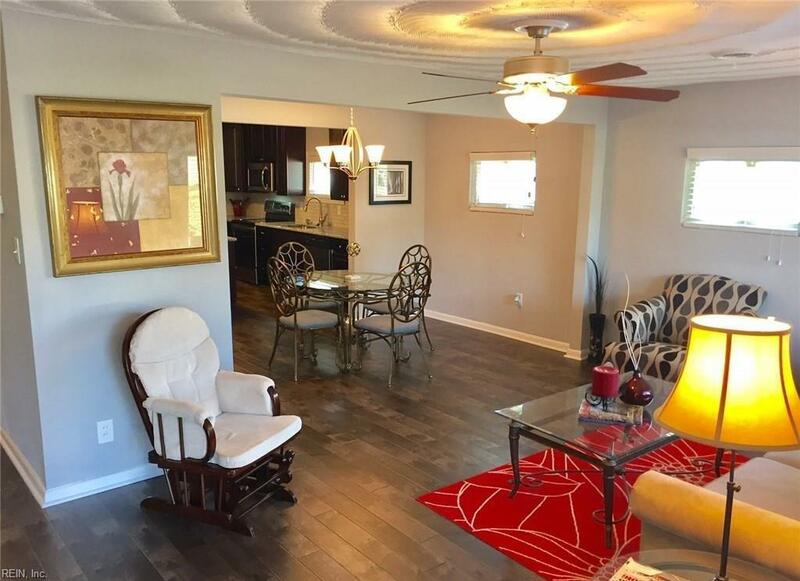 Open floor plan with wood floors. Master bedroom includes a spacious walk-in closet. Huge Detached garage has power. Newer HVAC, windows, and roof. 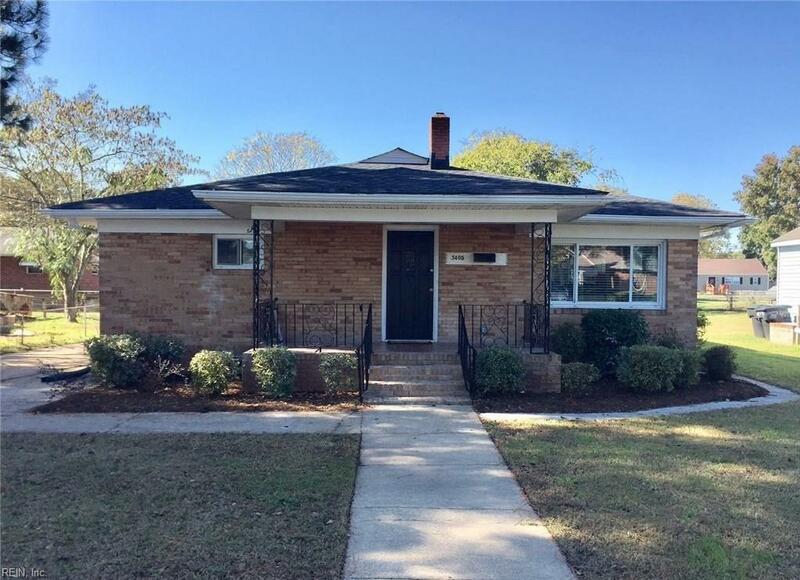 Large lot and multiple car driveway.